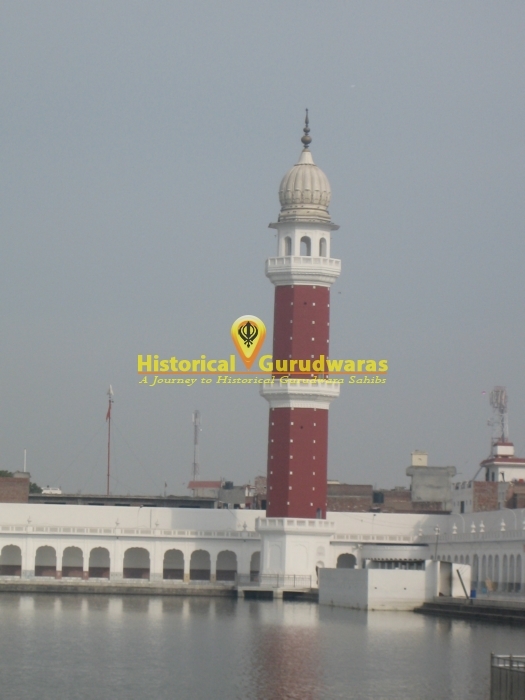 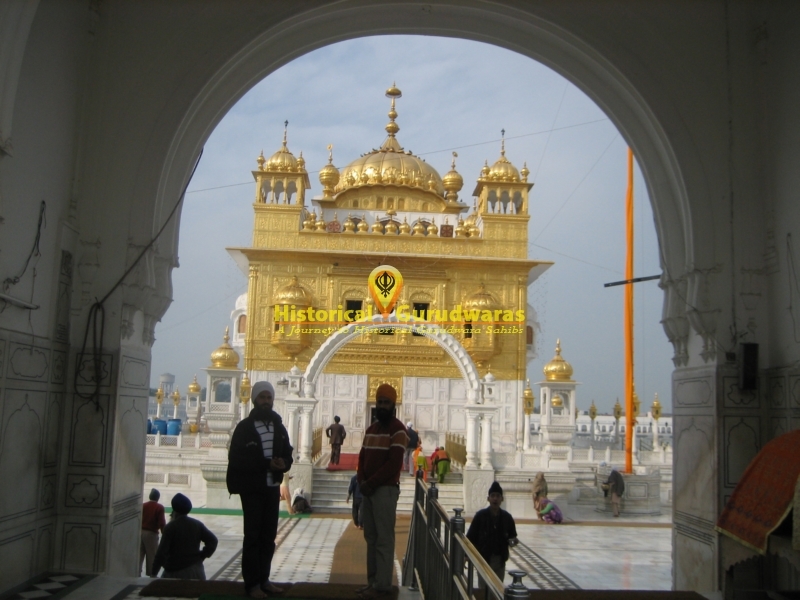 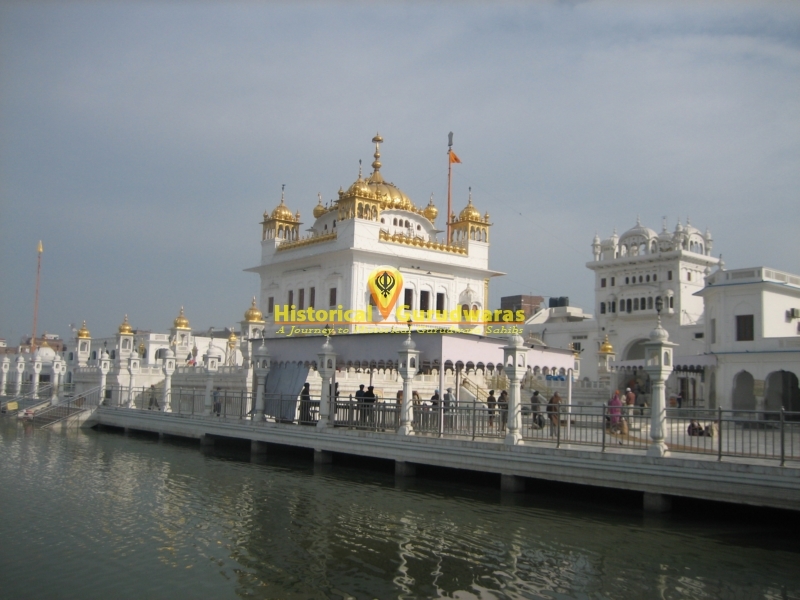 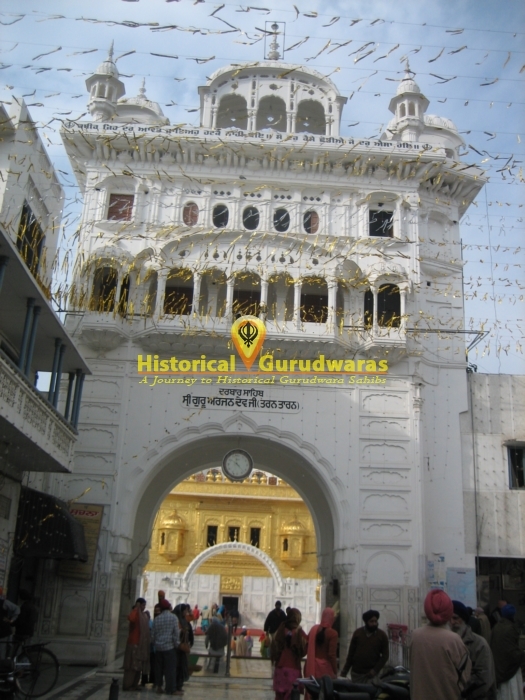 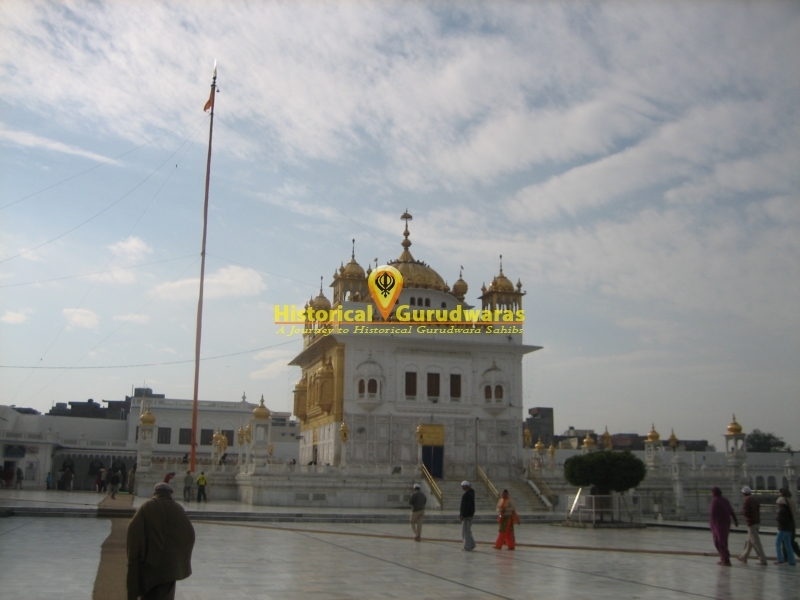 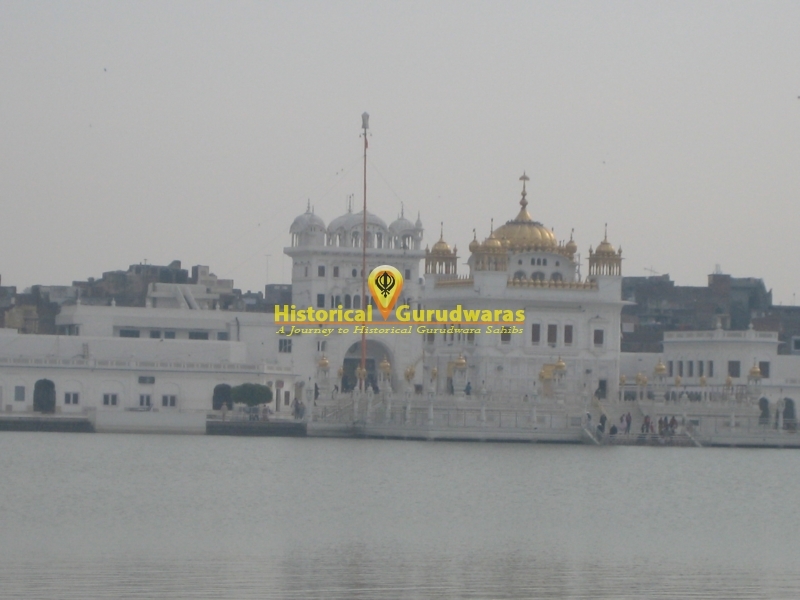 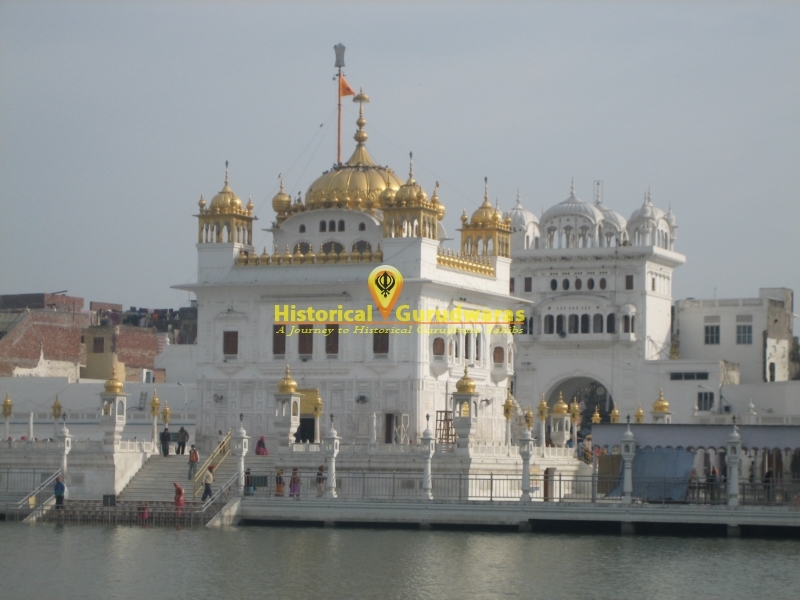 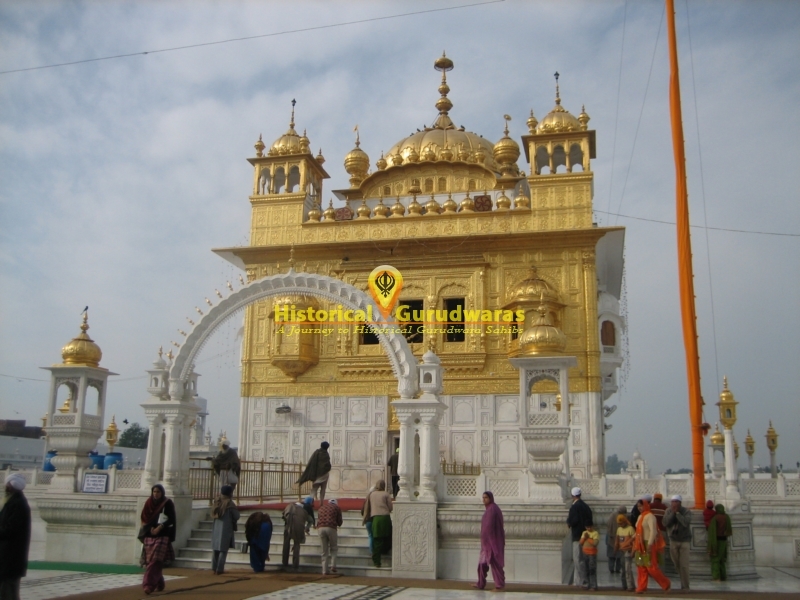 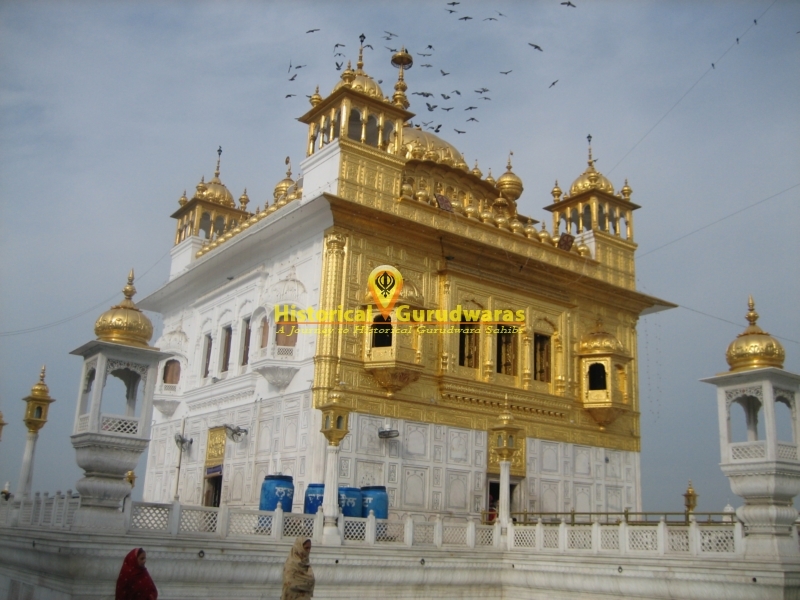 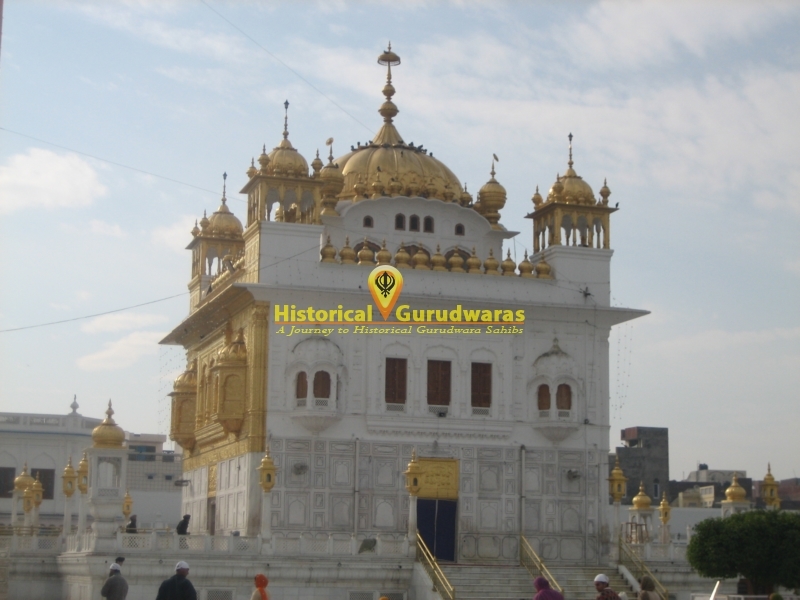 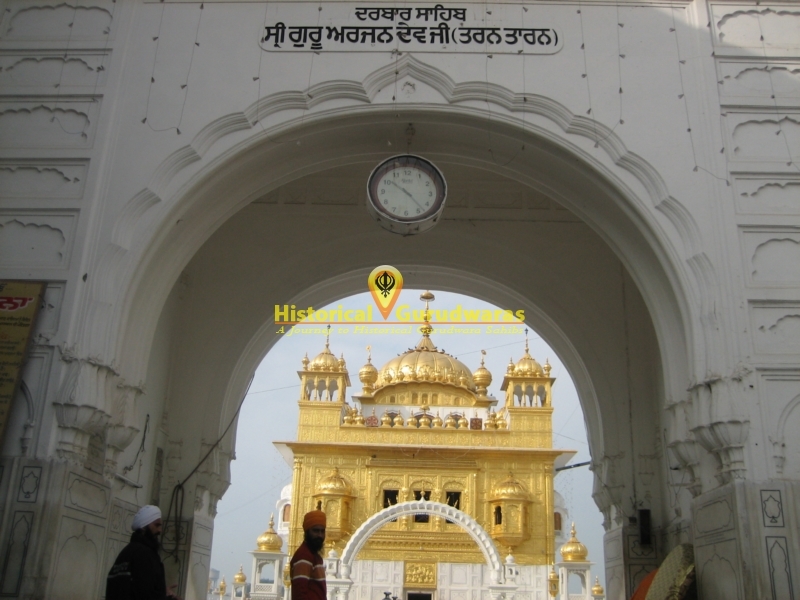 GURUDWARA SHRI TARAN TARAN SAHIB is situated in the Tarn Taran City. 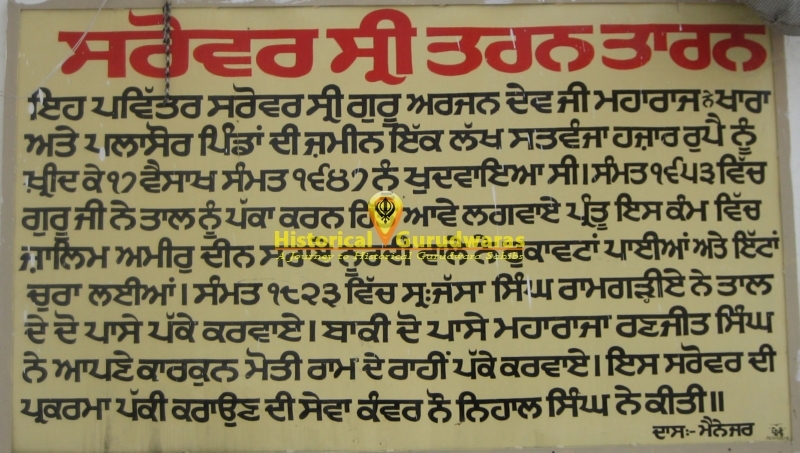 Around 1590 SHRI GURU ARJAN DEV JI set out on a tour of the country between the rivers Ravi and Beas. 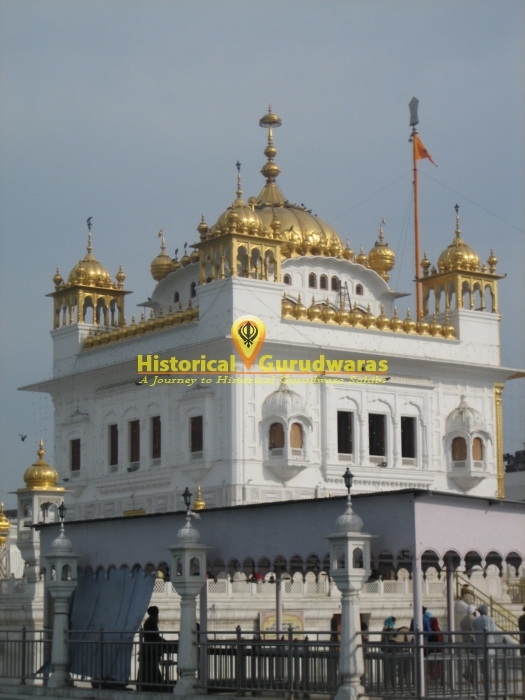 Here SHRI GURU ARJAN DEV JI bought some land and laid the foundation of a GURUDWARA SAHIB in honor of SHRI GURU RAM DAS JI. 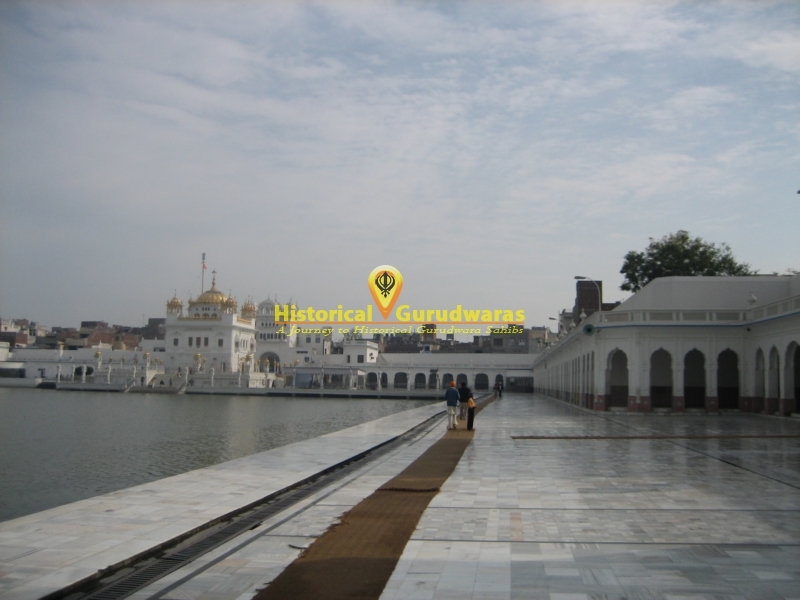 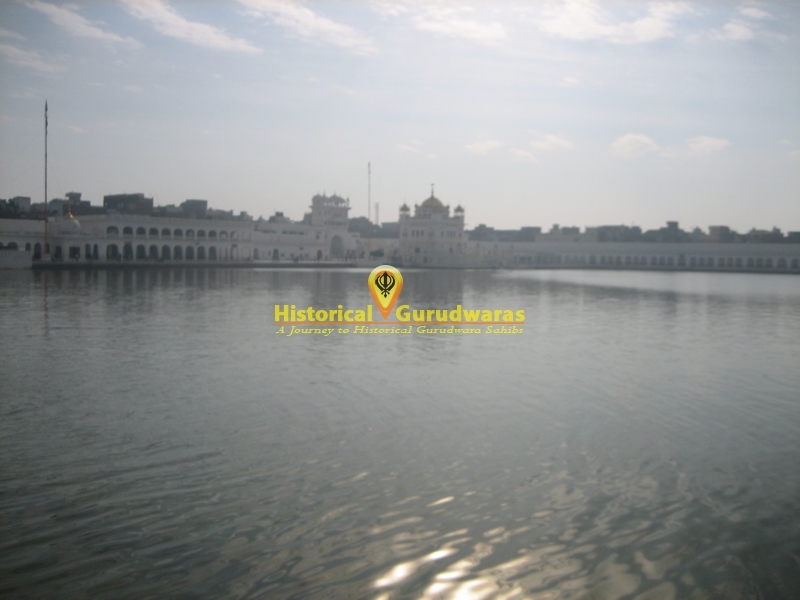 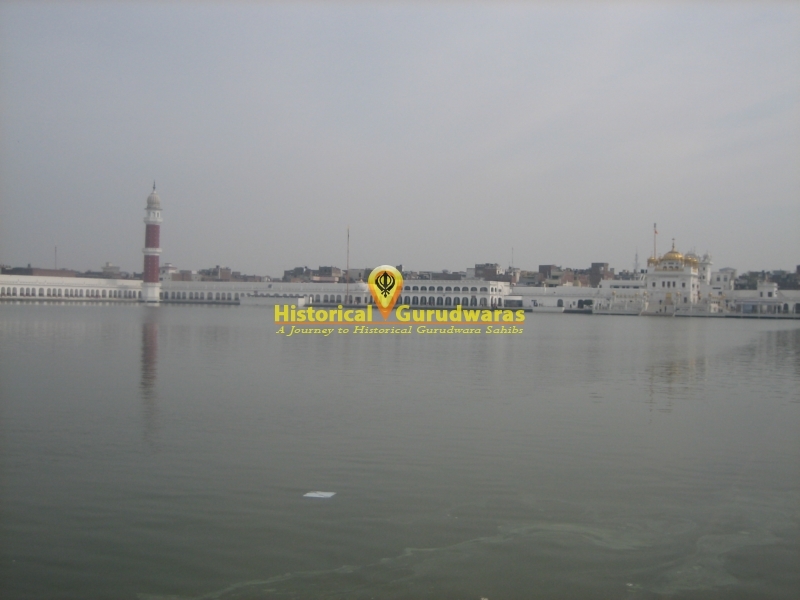 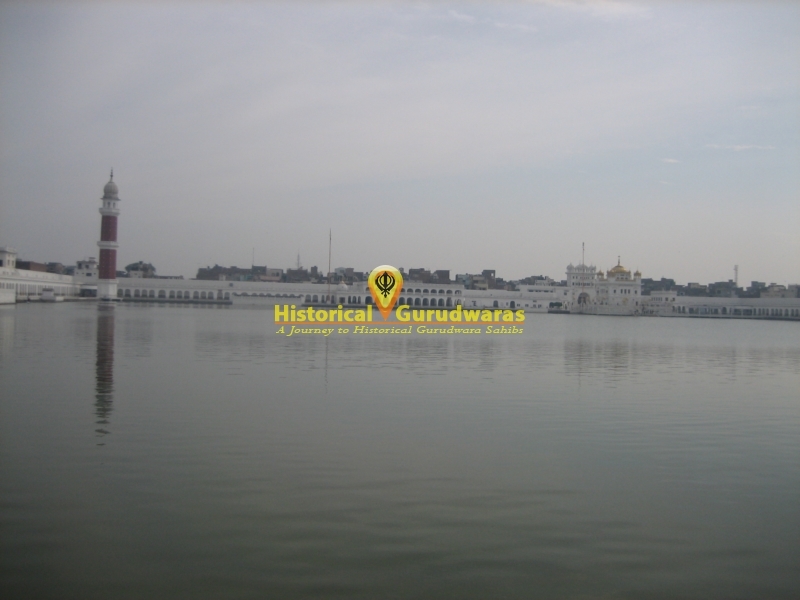 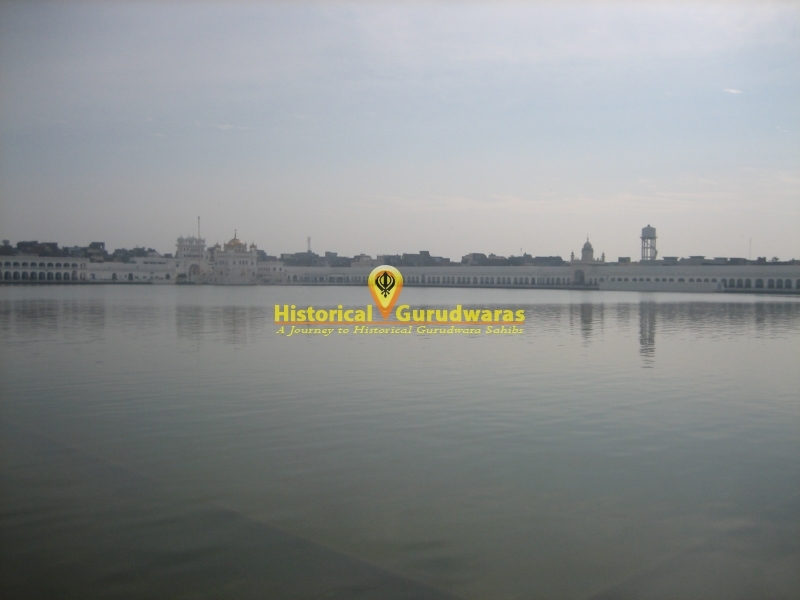 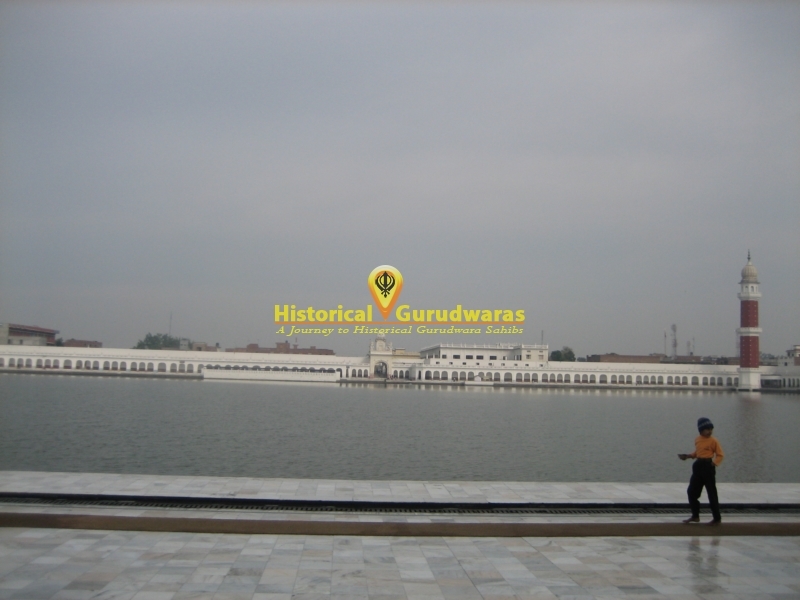 GURU SAHIB started the excavation of a tank even larger than of GOLDEN TEMPLE. 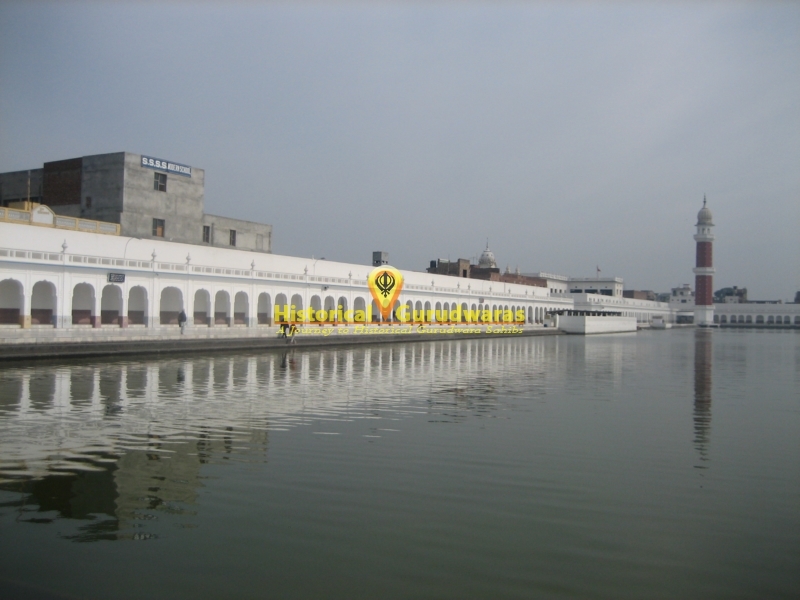 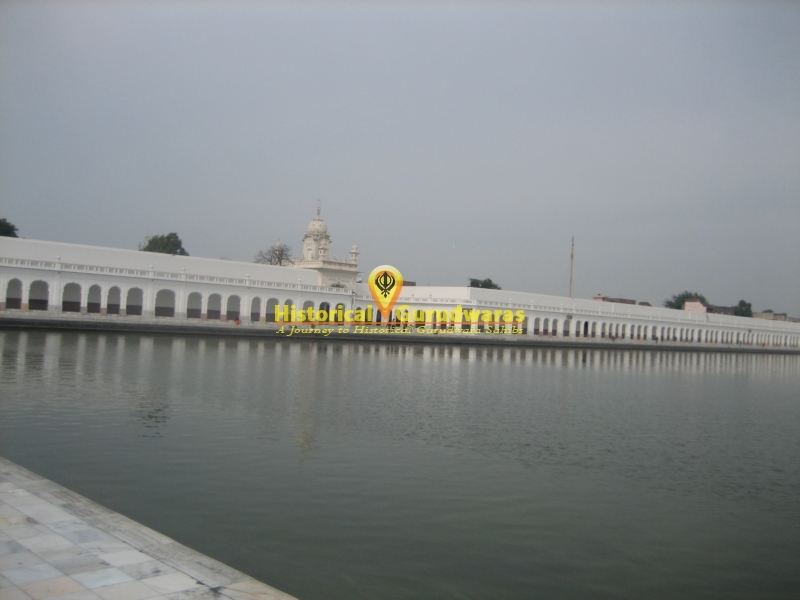 The GURUDWARA SAHIB has one of the largest tanks and resembles the GOLDEN TEMPLE, except that it is built on the side of the tank and has a marble exterior. 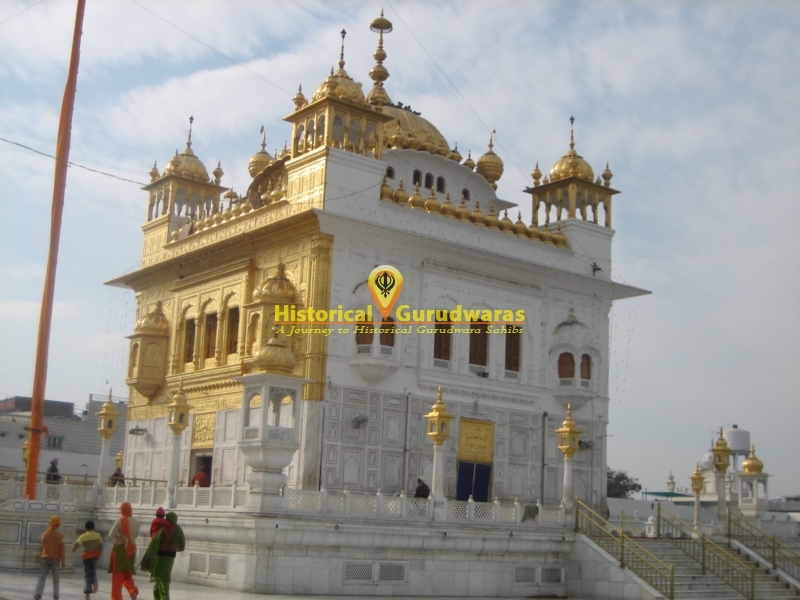 SHRI GURU ARJAN DEV JI also established the first home for lepers in India at Tarn Taran.